Advert Preferences: What it means and how to adjust them- Your ad preferences are a way to learn why you’re seeing a particular ad, and control how we use information about you on and off Facebook to decide which ads to show you. Click the or near the top-right corner of any ad on Facebook. Select Why am I seeing this?. You’ll see an explanation of why you’re seeing the ad, and you can add or remove yourself from audiences who are shown that ad. Click Manage your ad preferences to see more audiences you’re a part of that influence which ads you see on Facebook. You can also view and adjust your ad preferences here. Changing your ad preferences influences which ads you see, but it won’t change the total number of ads you see. Keep in mind that advertisers sometimes ask Facebook to show similar ads to multiple audiences, or to wide audiences. For example, a company might want to reach people who like sports. If you remove yourself from the audience of people who like football, but not from the audience of people who like basketball, you could still see the company’s ad. 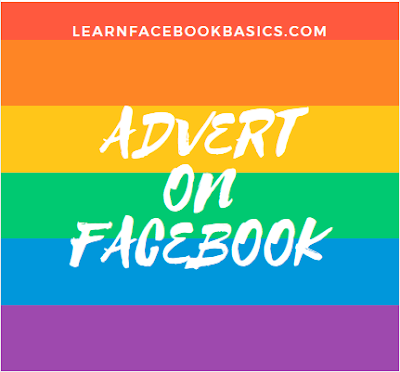 Note: Facebook always uses information about your age, gender, location and the devices you use to access Facebook when deciding which ads to show you. How do I unfriend or remove a friend on Facebook?